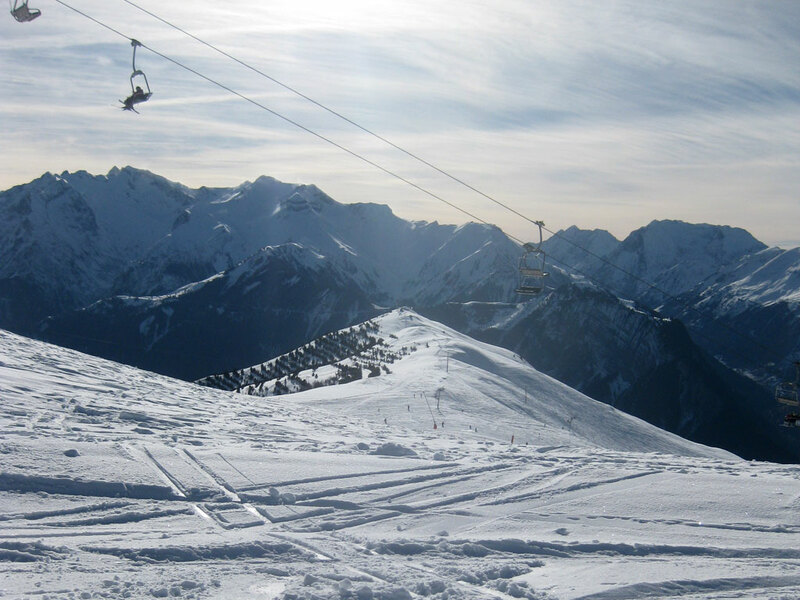 For ski transfers from Grenoble Airport the best company around is Ben's Bus. They connect with every single flight coming into Grenoble Airport, every day of the week. Prices are very good at £45pp Rtn for Saturday to Saturday transfers, with small surcharges for transfers on other days. Visit www.bensbus.co.uk to book online. Chairlift.eu offers a safe, reliable and comfortable service, moving you, your family and friends from airport to resort. Snow Angel Nannies is a reliable and professional mobile childcare service in Alpe d’Huez. We are your perfect childcare solution and pride ourselves on our ability to ensure that you and your children have the best ski holiday possible! We compare in one search all ferries to France and often get exclusive deals meaning our prices can be lower than going direct. We compare every ferry operator sailing between the UK and France. Huge selection of overseas French Mortgages. New Mortgage Finder offers a wide selection of French and overseas mortgage solutions.